K-pop singer-songwriter IU has responded to the rumors of her committing a speculative investment. On January 7, it was reported that IU was among those who saw profit from the opening of new high-speed rail system GTX (Great Train eXpress) lines. The report stated that the buliding and land that IU bought in January 2017 was included in one of the cities that the new lines will pass through. As a result, the property that IU bought at 4.6 billion won (approximately 4.1 million dollars) is now estimated to be at a market price of 6.9 billion won (approximately 6.2 million dollars), giving her a 2.3 billion (approximately 2.1 million dollars) profit. Speculations arose among the public that IU must have been tipped off about the GTX plan, and bought the real estate in advance with the intention to sell it off at a higher price in the future. In response to the report, IU's management agency Kakao M strongly denied the allegation.  The agency stated, "It is true that IU bought a building in Gwacheon last January. However, she bought it for her personal use." 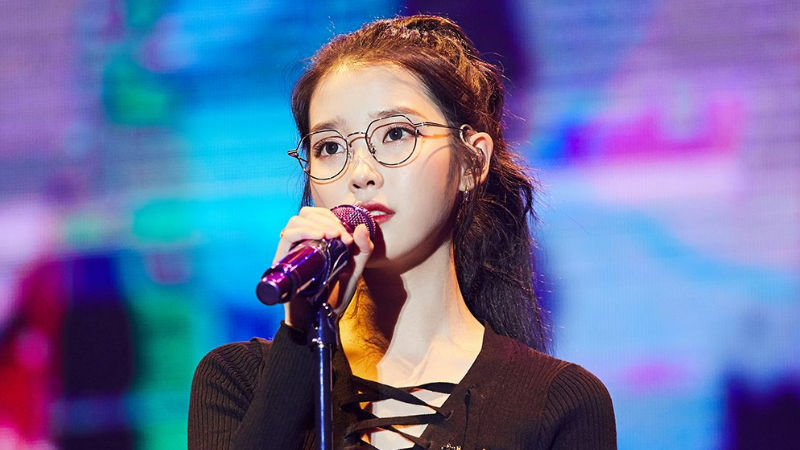 The agency continued, "The building currently has IU's studio, an office space for her mother's business, and practice rooms for her junior artists for whom she personally provides supports. She has no intention of selling the property at any time soon." Kakao M also clarified that the profit of 2.3 billion won is nothing but a false information.